Do you own a home in Bangalore or are you thinking of buying one? Have you been wondering what a Khata is? Are you confused about the possible difference between A Khata and B Khata? Well, then you’ve come to the right place! Here, you can quickly learn what A Khata and B Khata in Bangalore is! Read on to find out! If you have finally discovered the right property for yourself but are in a constant state of dilemma as to what all documents are required vis-à-vis the Khata, fret not because we have broken the entire thing down for you so that you can make that deal in a jiffy! 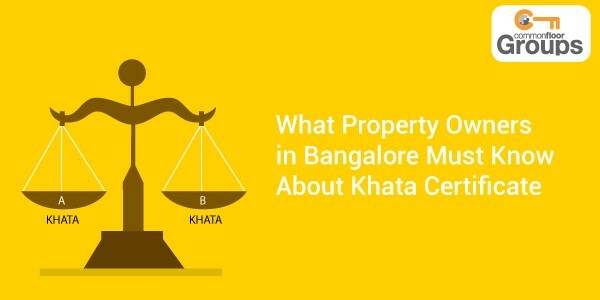 A Khata is an indispensable document when the time comes for you to buy a property in Bangalore. If you literally translate the word “Khata,” it means an account. To put it simply, a Khata is a piece of document that demonstrates that a property owner has an account for paying taxes with the Municipality. It is so important because it ultimately identifies the person who is liable for paying any kind of property tax. 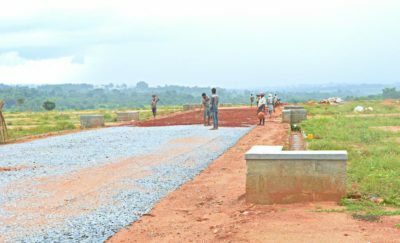 A Khata’s details consist of the name of the property owner, the size of the property, the location, the built-up area, etc. This Khata is mainly needed in order to calculate the tax that is payable by the property owner on that property. Is a Title Deed a Khata? No! a Title Deed is not a Khata and never mistake the two for being the same. A Title Deed is primarily a written contract that is agreed upon and signed by a seller and a buyer during the transfer of property. It is a Title Deed that, in fact, proves the ownership of a property. On the other hand, a Khata is basically an assessment of a property for taxation related requirements and also for the purposes of maintaining records. What Is the Importance of a Khata? Besides the points mentioned above, a Khata is also significant when you want to apply for water connections and electricity in addition to building and trade licenses. Also, if you wish to apply for a bank loan, you will need a Khata. How to Apply for A Khata? If you are an owner, applying for a Khata is fairly straightforward. All that needs to be done from your side is buying an application form from the BBMP. After that, you are required to fill the form and submit it in addition to your latest tax receipts and property details to the Assistant Revenue Officer of the area where you belong to or the concerned area. Typically, it might take five weeks for you to get the Khata. You will get it either from the Panchayat Office or the BBMP. 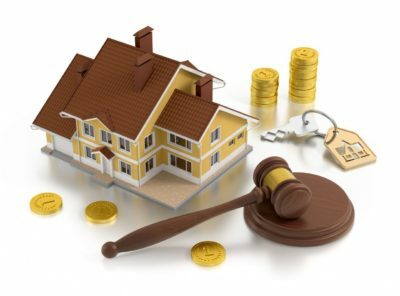 It is always more advisable for property owners to go for properties that have an ‘A Khata.’ If you have a ‘B Khata,’ this means that you will not be entitled to have trade license, building license and you will also not be eligible to apply for loans from banks or for any other financial transactions. Therefore, ‘B Khata’ is merely a temporary measure which enables a person to sell or buy a property. However, you will very definitely run into a lot of problems once you commence with construction on the site. How to Go for A Khata Conversion? You must have a property that is DC converted. You must have paid the property tax till date. You also need to pay the Betterment Charges to BBMP for the conversion of the property. 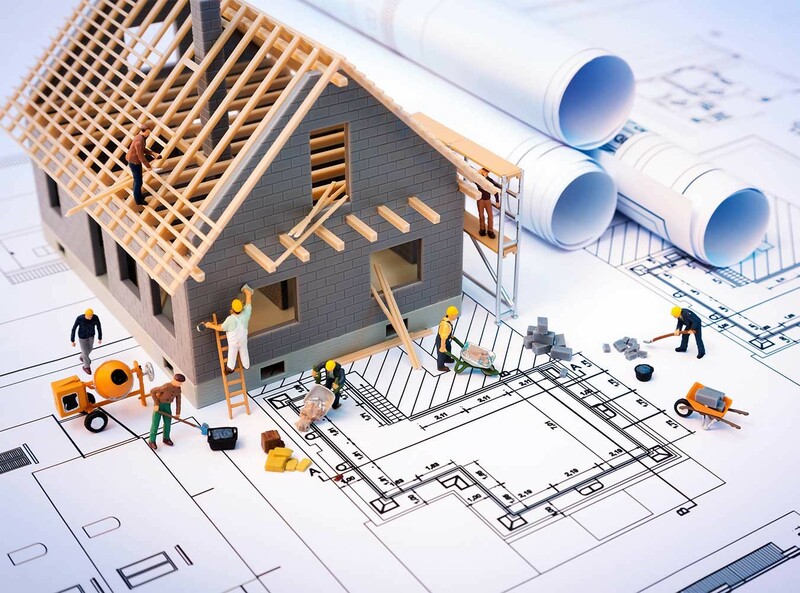 Prior to the inauguration of the Bruhat Bangalore Mahanagara Palike or the BBMP as we call it, there were several people and institutions indulging in illegal constructions and unauthorized properties in Bangalore. They continued to enjoy and take advantage of all the civic amenities without having to pay any kind of property tax. 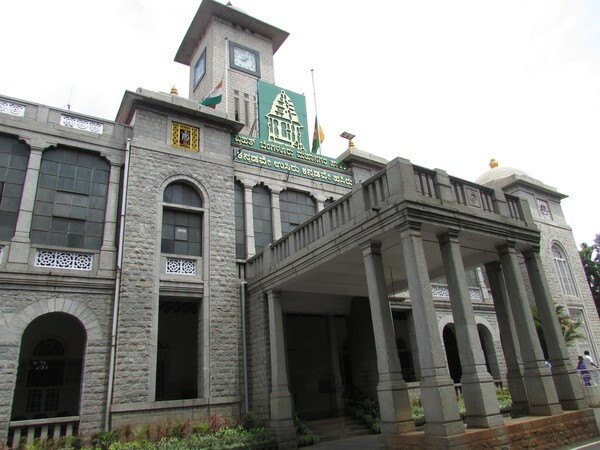 This was when the Karnataka Municipal Corporations Act, 1976 was amended that enabled the BBMP to levy tax and charges on a building that was being constructed in violations of all the provisions of the bylaws of buildings. 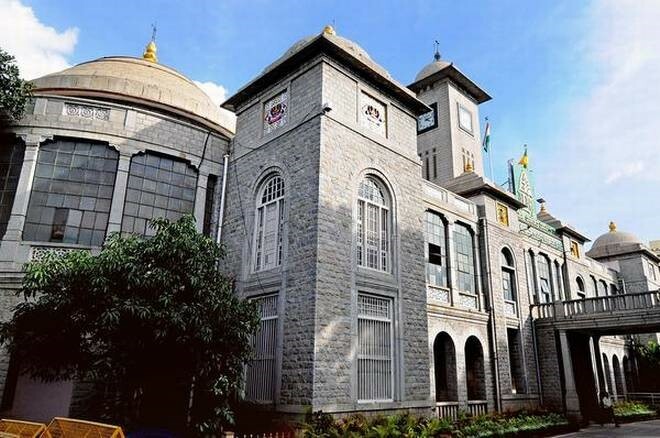 The BBMP could now also levy tax on properties that were constructed in a layout that wasn’t authorized or in a revenue land where the building occupied did not have the issuance of occupancy certificate or a completion certificate. 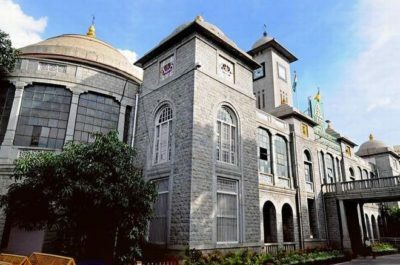 How to Register for A Khata with the BBMP? Get a notarized copy of your sale deed. To register a Khata, apply for an EC or an Encumbrance Certificate. Obtain the application form that is needed to apply for the Khata. Fill up the entire application form with all the relevant documents to register for a Khata. Submit the filled in application form to the nearest BBMP office to register for a Khata and receive a duly sealed acknowledgment for it. Check the status of the Khata application every 15 days by visiting your nearest BBMP office. In case you don’t hear from them, seek a response by filing an RTI regarding the application status of your Khata. After your application gets processed, BBMP’s revenue officer will visit your property personally for verification and assessment. The last step is simply to pay the fee for the Khata registration. The fee usually is 2% of the value of your property according to the sale deed of the property. Therefore, the BBMP in Bangalore is the ultimate law that enables a person not just to buy a property in Bangalore but also get licenses and bank loans.